I’ll be sharing a quick talk today at IRA in New Orleans on promoting a love of reading in students. As teachers, we naturally do a ton of things every day to achieve this goal: we give book talks, we read aloud with expression and passion several times a day (and cry every year at the end of Stone Fox), we carefully create libraries that draw readers in and are the heart of our classrooms. But, today, I’ve chosen to focus on how the students themselves can inspire one another to read with passion and vibrancy. They are one another's most powerful force—students are drawn into each other's reading lives if we give them time to talk while honoring their voices, preferences, noticings, and wonderings. 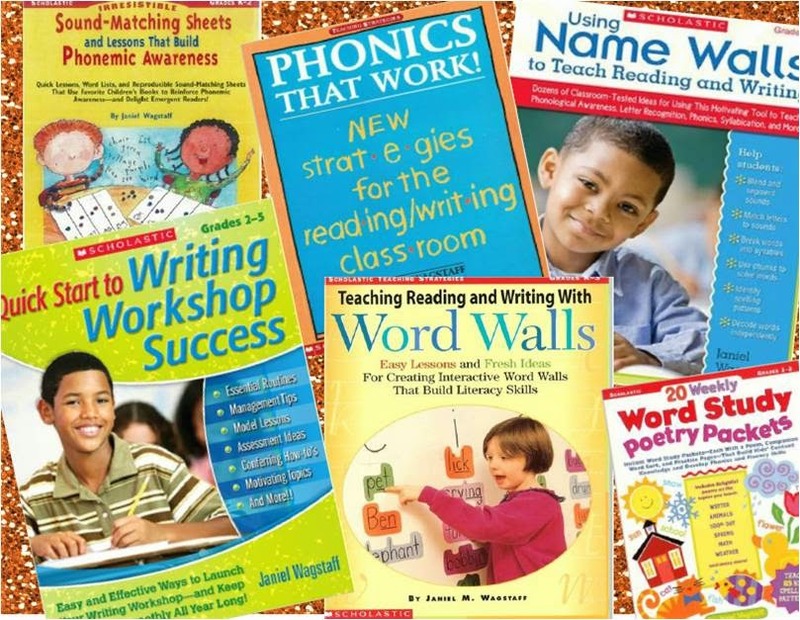 If we highlight their thinking, if we promote their sharing, a love-of-reading-virus will spread from student to student and, believe me, once the talking starts and the excitement around reading wells up, the virus can’t be stopped! Here’s a quick list of some of the strategies I’ll cover today. 1. 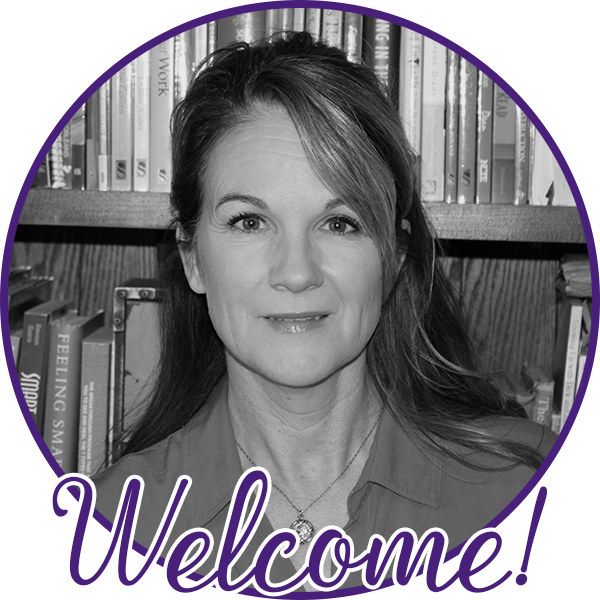 Buzz Groups (Steven Layne talks about this in his book Igniting a Passion for Reading): Several times a week, students meet for ten minutes to share what’s catching their attention in the books they are currently reading. You can form groups or allow students to create their own. They can share annotations to let other readers in on their thinking (they love using sticky notes to interact with the texts). I like to keep the talk in these groups open-ended, and listen in to see what’s ‘trending’ around their self-selected reading at any given time. As I listen, I come across thinking I want to highlight in class lessons and I discover areas where I might push thinking forward. I sometimes also assign a ‘focus’ for their sharing depending on what aspect of reading we’re studying. 2. 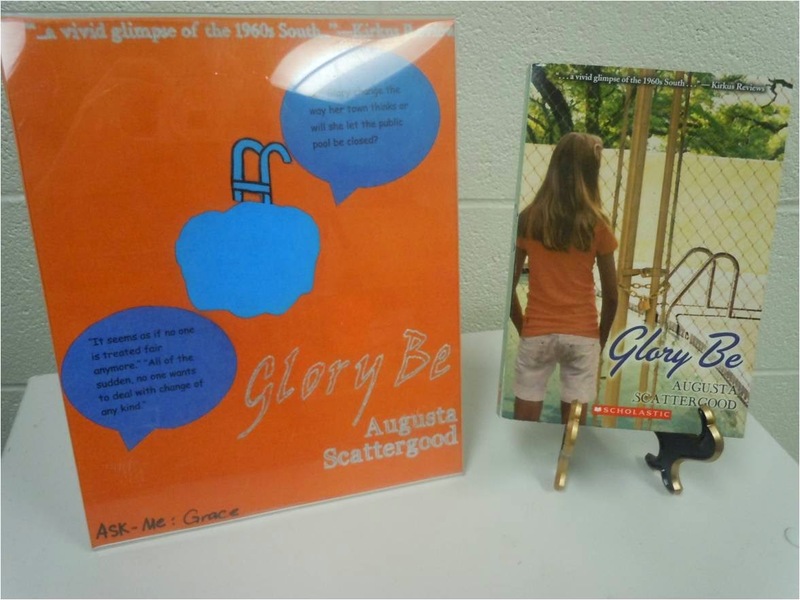 “The Golden Easel:” Students can nominate books to be featured on the golden easel—a special place of honor for books. 3. Plastic Document Holders: Love this strategy! Again, place these strategically around the classroom (I like to have several by our door, so as students are waiting, they are once again drawn into reading one another's thoughts about notable books). Since they are clear, the COVERS of books are easily visible. 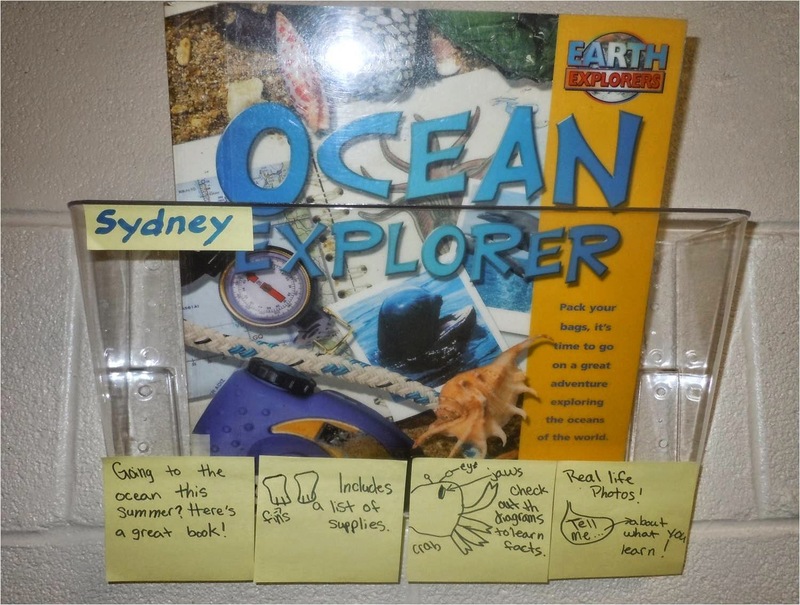 Readers can add their thoughts on sticky notes along the bottom of the holders, and peers can comment on the sides. I found the plastic holders at OfficeMax (they also come in sets of 3 attached holders, but I prefer the single ones so book covers have more visibility). 4. Glorious Plastic Frames: “Pllllllllleeeeeeaaaaase, Ms. Wag., can I create something about this book and put it in a plastic frame?” Students love this! Like the ‘golden easel,’ the plastic frames are special forums for sharing one’s excitement about particular titles. Since they are free-standing, they can be placed anywhere (hint, hint, again, clever placement in high traffic ‘wait’ areas guarantees more exposure and potentially more infectious virus-spreading). We also like to place these in the library (with the book standing alongside) to spread the infection school-wide. 5. “I Just HAVE TO Share” Parking Lot: This is a poster where students can place sticky notes about things they simply MUST share with classmates. When there are a few seconds here and there in a day, I have the student retrieve the note and share what must be said! If I find we’re getting flooded with notes, I allow students a minute or two to come up, grab their note, find a buddy or group and share OR I simply tell them to take their note to lunch and share it with other readers! 7. “Hello! My book is…” labels: You know these labels, the ones you get when you go to a meeting, “Hello my name is…” (or use the blank versions). These can be used in a myriad of ways. One of my favorites is this: after a student has given a book talk, s/he will wear the label on their shirt for the day (cross out 'my name is,' replace with 'my book is') to inspire readers outside our classroom to ask about the book! 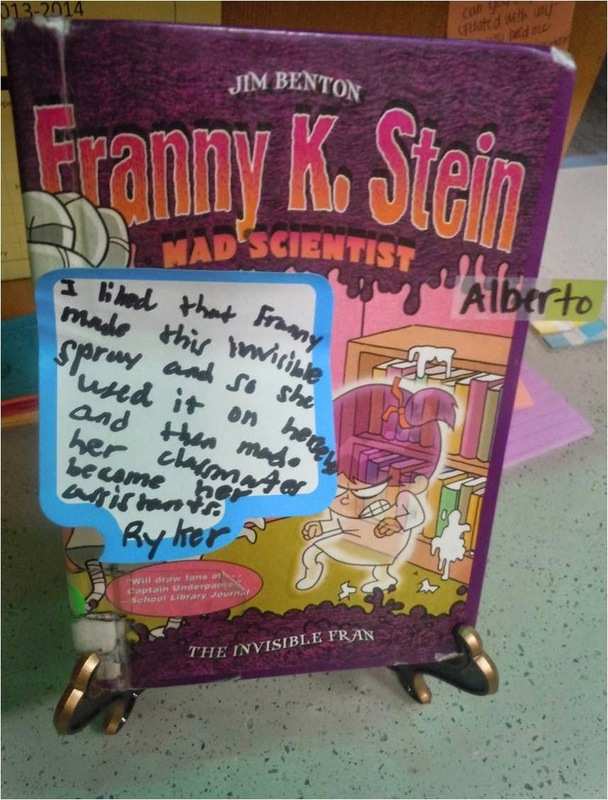 Another idea: have the student put a favorite quote on the label to inspire questions about what s/he's reading. 8. 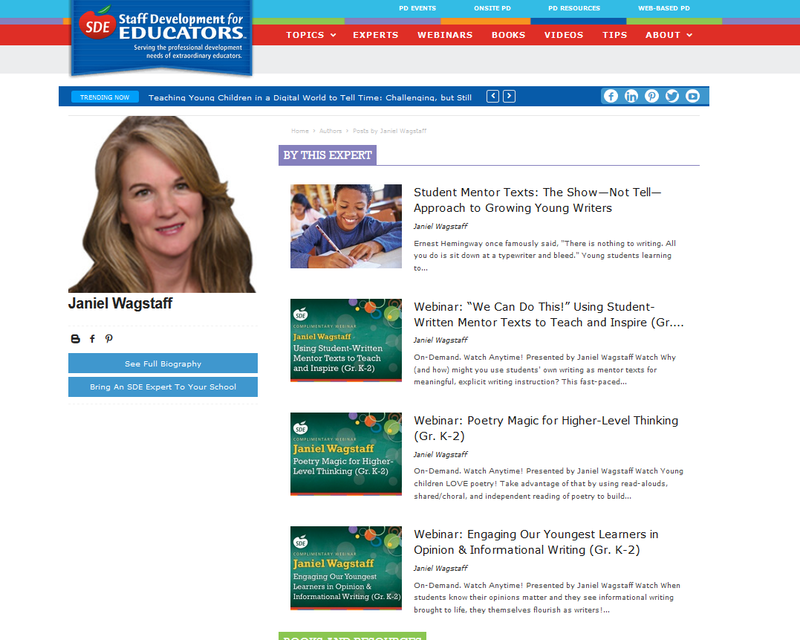 Televised book talks: Many teachers record their students giving books talks. Take it one step further: televise them! A TV strategically placed near the lunch line, where book talks are broadcast, can go a long way toward creating a culture of reading in a school. Plus, students feel so empowered: their reading lives are potentially affecting the reading lives of countless peers! There are many other ideas we could note. Think about the amount of talk that might happen, the number of books students are exposed to, and the positive energy these ideas generate around the act of reading. When visitors walk into a classroom that is flooded with books and genuine talk about books, they know reading isn’t just a priority, it’s a passion. Who knows, maybe they’ll stay awhile and get infected, too! Happy reading/writing/thinking and Happy Mother’s Day!